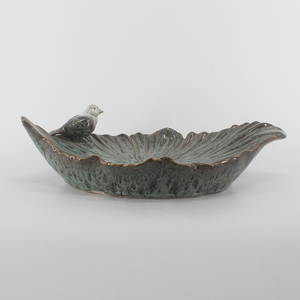 hot sale high quality pottery bird feeder 1, Contact: Contact: Byron / Nania / Cathy / Tina / Lucy Mobile:0086-13604255425 / 15566848004 / 18641175154 Tel: 0086-411-86814494 2,Item#: HL 3,Size: All sizes available. 4,R &D: ODM,OEM,customer designs welcome; 5,Crafts: Different styles,sizes,colors,and crafts are available; 6,Packaging: PVC,gift box and eggcard divider packing are available; 7,Price: the lowest price; 8,Delivery: 10-30 days; 9,Stocks: Some have stocks,some haven't stocks. my company majors in making all kinds of household decorations and daily-used products with stems,wicker,rattan ,bamboo, or leaves of cattails, willows and paper ropes, such as sofas, shopping baskets, bread baskets, fruit baskets, picnic baskets, laundry hampers, trunks, stools, trays, small cushions, foldable hampers, place mats, flower pots, trash baskets, shoe racks, telephone racks, baby's racks, bookshelves, magazine racks, sandals, straw hats and screens. These special products are suitable to decorate living room, bedroom, studio, balcony and flat roof. They can help you create a healthy, natural and fashionable living environment. 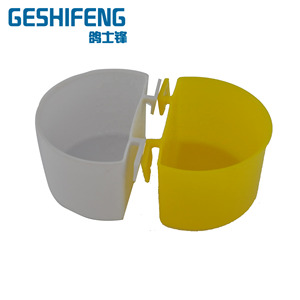 There are different ranges of products, such as fiberglass and fiber stones, ceramic glazed pots, terra cotta pots and others. If you are interested in any of our products or would like to discuss a custom order, please feel free to contact us. How can I get a sample to check your quality9 After price confirmation, you can require for samples to check our quality. 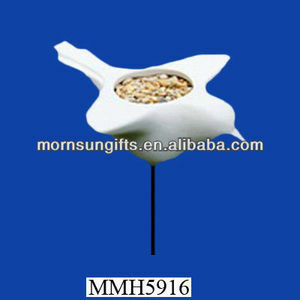 Alibaba.com offers 47 pottery bird feeder products. About 51% of these are pet bowls & feeders, 2% are animal drinkers. 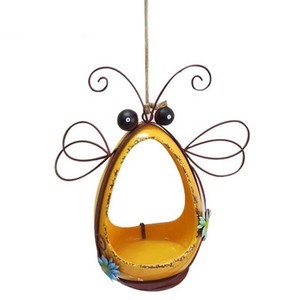 A wide variety of pottery bird feeder options are available to you, such as eco-friendly, stocked. 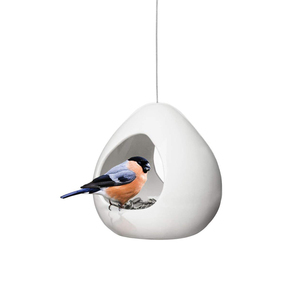 You can also choose from birds, small animals. As well as from automatic feeders & waterers, food storage, and bowls, cups & pails. 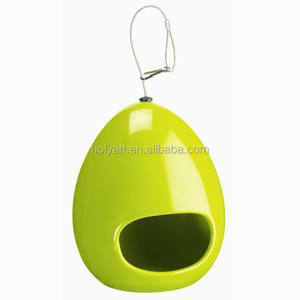 And whether pottery bird feeder is free samples. 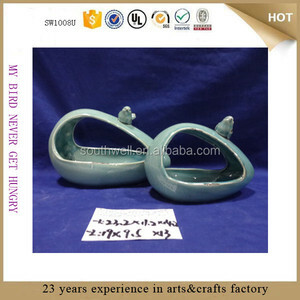 There are 47 pottery bird feeder suppliers, mainly located in Asia. 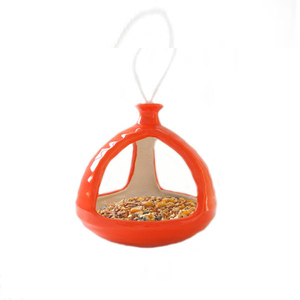 The top supplying country is China (Mainland), which supply 100% of pottery bird feeder respectively. 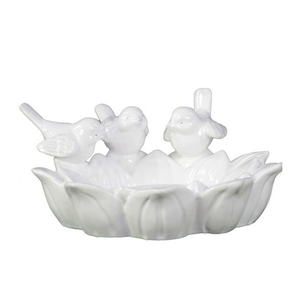 Pottery bird feeder products are most popular in North America, Western Europe, and Oceania. You can ensure product safety by selecting from certified suppliers, including 9 with Other, 2 with BSCI certification.